I know we’re all really busy with work and family but I cannot stress how important it is to take time for yourself. For some, it may be a nice hot bath or a glass of wine, for others a good empowering book is just what the doctor ordered. I’ve read some really great books recently that I wanted to share if you are in the market. 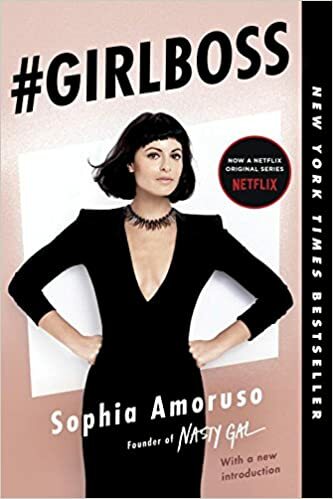 This is a personal story by the author, Sophia Amoruso, who went from living on the streets and theft to a successful CEO of a major company, Nasty Gal. 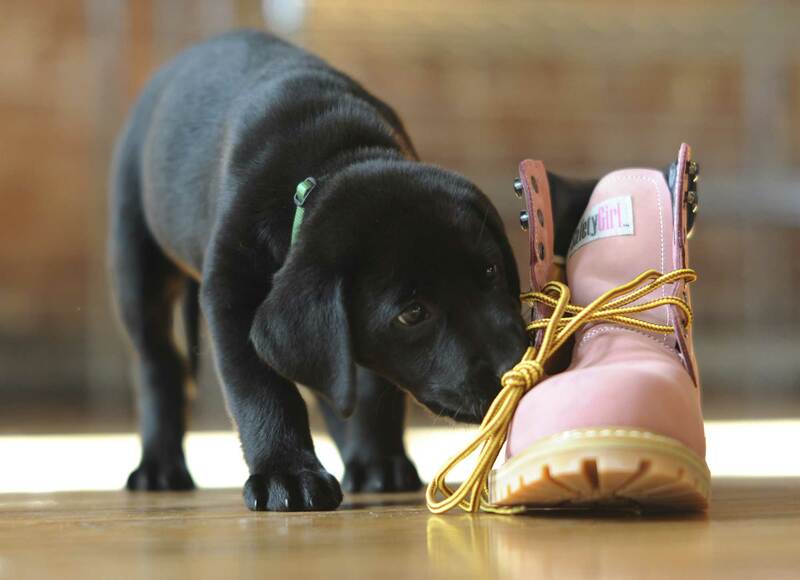 She is a prime example that the owners of a company are not always “typical” or “born into it”. If you feel in a rut at your work place or just want to learn more about this story, pick up this book! This story will make you think ethics, race & science all at once. Henrietta Lacks was a poor African American woman who could barely put food on the table for her children. She never had anything to handed to her. When she became very ill, some would argue that she was used. 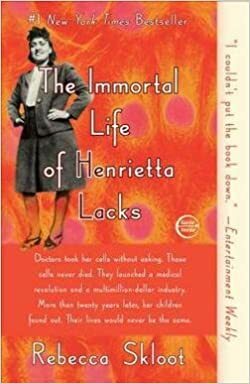 Her body cells (commonly known as HeLa cells today) were taken without her or her family’s knowledge and are now used for study of some of the most vital diseases we face today. Does the family deserve compensation? Should the cells even be used? This book is amazing. It teaches you, at any age, how to love yourself and not someone else more than you. It’s not just filled with a bunch of inspirational quotes…it actually has questions to make you think and helps determine thinking patterns that are making you feel not worthy. 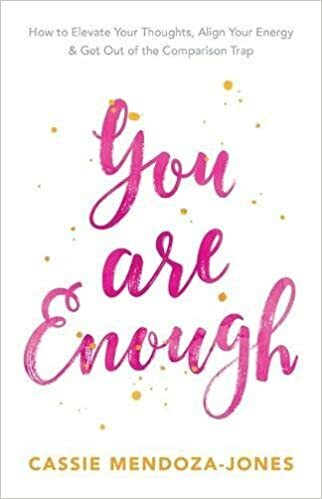 If you’ve ever compared yourself to someone and it got the best of you, this would be an excellent read for you! Everyone has seen that couple that makes us sick with how happy they are (or seem to be). Maybe that portrayal is fake? Are they really that happy? This book tells a story of a married woman who seems to have the best marriage but suddenly goes missing. Nobody believes her husband is capable of murdering her or hurting her but do they really know him? What happened to her? 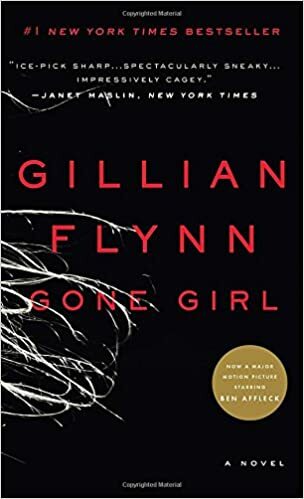 If the suspense is killing you, read this book to find out! A woman had “everything everyone wanted” at home but still felt empty and confused so she traveled the world for a year. She learned new cultures, new food, new relationships and so much more. 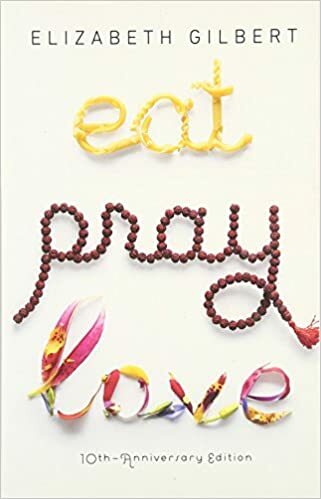 If you don’t have the time or money to travel the world (most of us do not) then you can almost live vicariously through her experiences by reading this book. Take some time to sit down with a good book that interests you!